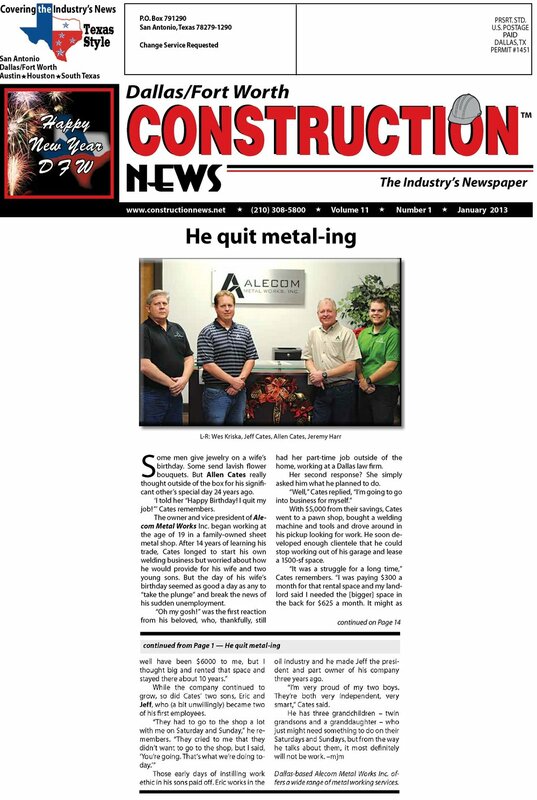 Alecom Metal Works was founded in Irving, TX in 1988 by Allen Cates. During its early beginnings, Allen employed the help of his two boys, Jeff and Eric, to help him with some of the company's first projects. 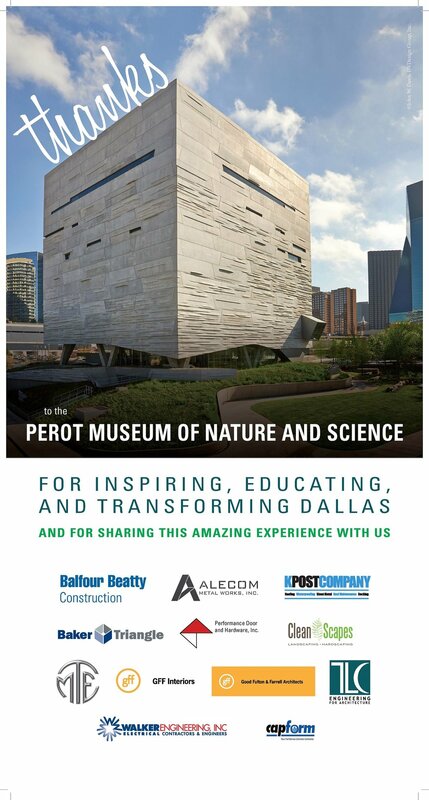 After the first 10 years, the company moved into a larger facility then 10 years later we moved to West Dallas. It first began out of the back of a pickup to our current 37,000 square foot facility allowing us to meet the needs of our customers. We primarily service the DFW metroplex but we can fabricate and ship all over the country. The extra attention to detail and quality is what has set us apart from other companies from which we plan to maintain in order to continually grow our business. At Alecom we will provide quotes in a timely manner, maintain high quality standards throughout the process, and ensure a quick delivery of your project. We look forward to doing business with you in the future.